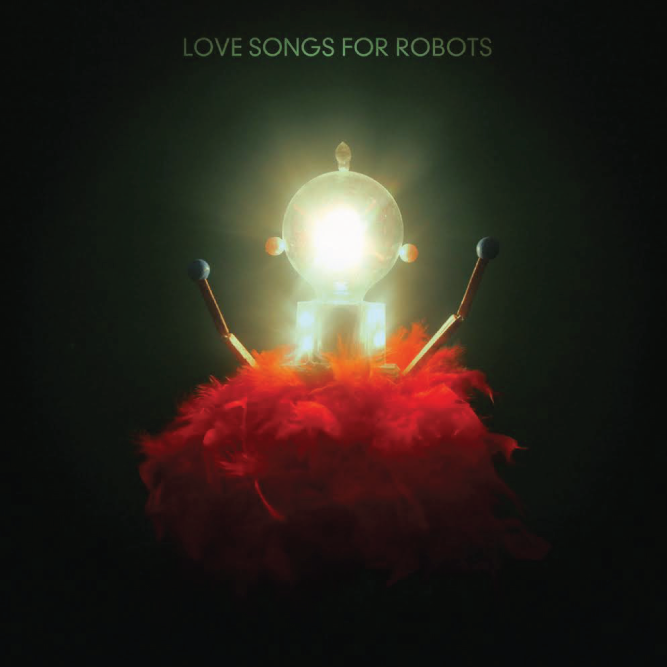 Review: Patrick Watson, 'Love Songs For Robots' The Montreal singer-songwriter's brain seems to overflow with wise and exacting ways to reflect on the way hearts work. For all their intricacy and precision, Patrick Watson's shimmery ballads never lack emotion or intimacy: The Montreal singer, songwriter, multi-instrumentalist and prolific film-score composer puts every tiny sound in its right place, but his perfectionism is deployed for the sake of grace that feels almost otherworldly. Which, in turn, makes the title of the Polaris Prize winner's new album, Love Songs For Robots, feel strangely ironic. To be sure, Watson is obsessed with machines and the way they interact; he made a bicycle's inner workings an essential component of 2009's "Beijing," for example, while Love Songs For Robots opens with a song containing a line about how "your nuts and bolts are all over the ground." Yet few singers qualify as less robotic than Watson, whose dreamy falsetto is all airy, swoony sweetness — akin to a cross between Jeff Buckley and Bon Iver's Justin Vernon. For Watson, an interest in mechanical function extends to curiosity about emotional wiring; about how our feelings are fueled by science as much as something more unknowable. Love Songs For Robots' themes are a natural extension of that fascination, and of a singer-songwriter whose brain seems to overflow with wise and exacting ways to reflect on the way hearts work.